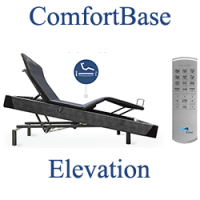 We have the most Top Selling Brands; Adjusta-Flex 6000 and 9000 also 1002 and 1003 adjustable beds Four models available. Adjustables by Leggett & Platt the Ultra - Adjustable Power Base is one of our most popular models offering a full line of features to complete the ultimate adjustable foundation. 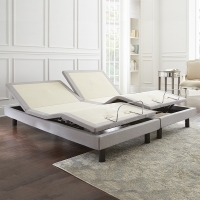 Brio™ 30 and Leggett & Platt Brio 60™ also Style - Adjustable Power Base Features: A Back-Lit Wireless Remote, Dual Massage, Under-Bed Lighting, Full Range of Positions and Much More!